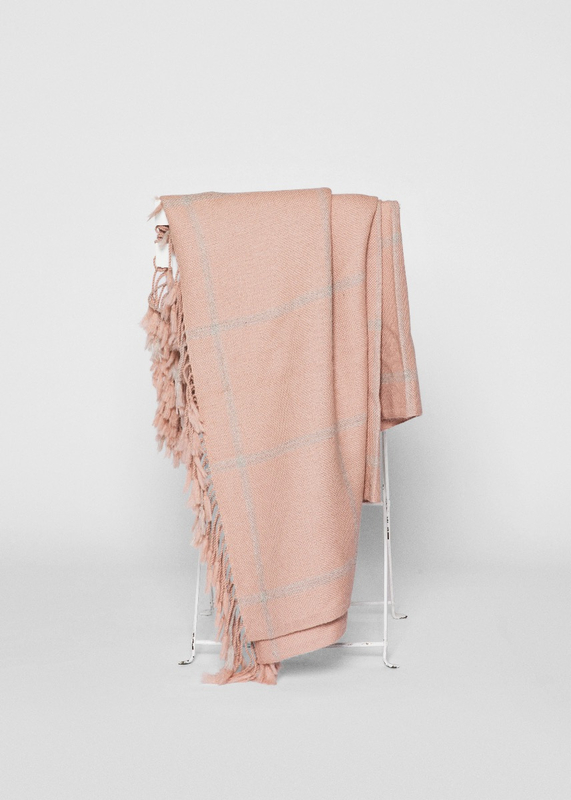 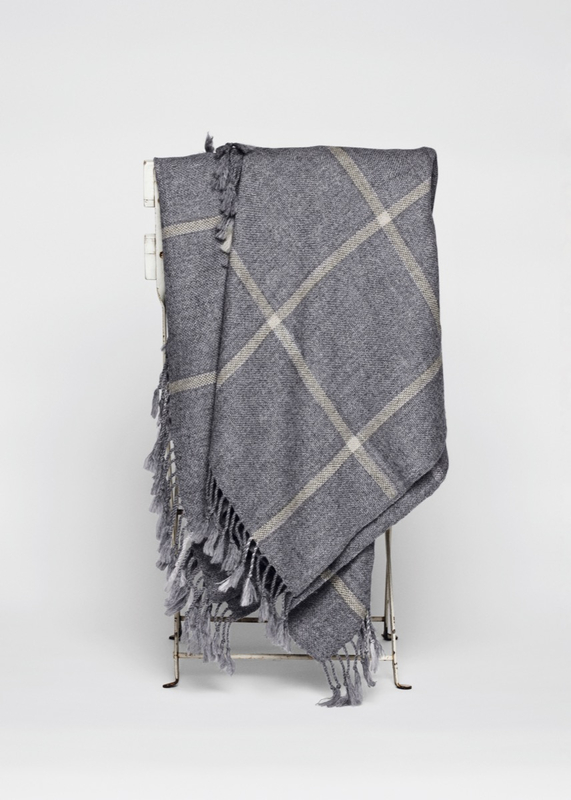 A generously sized, wide woven throw with a super soft feeling of llama wool. 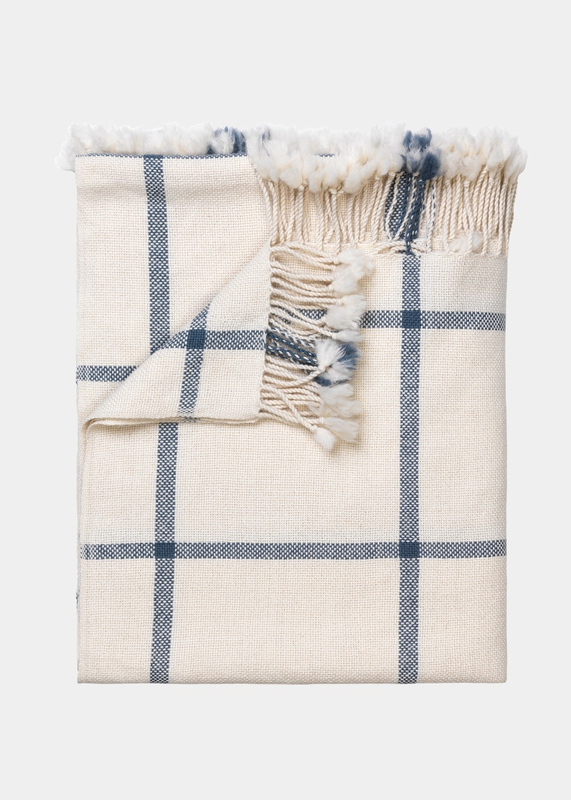 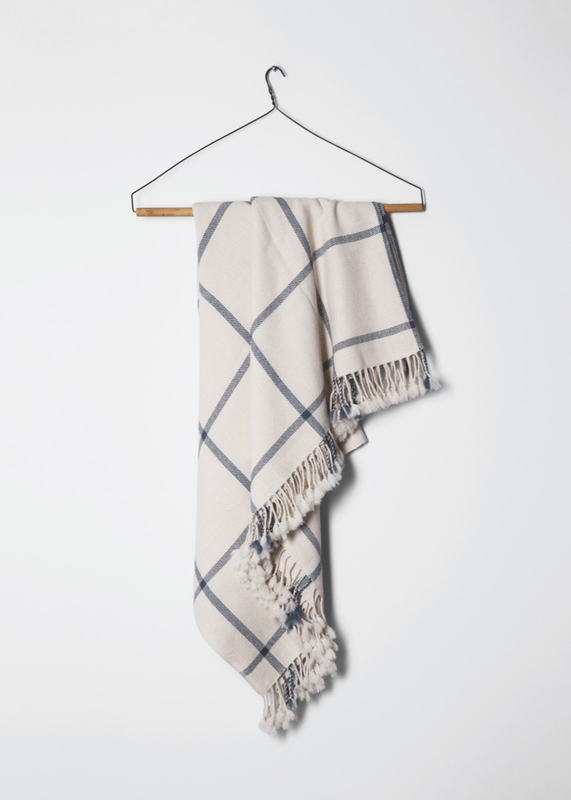 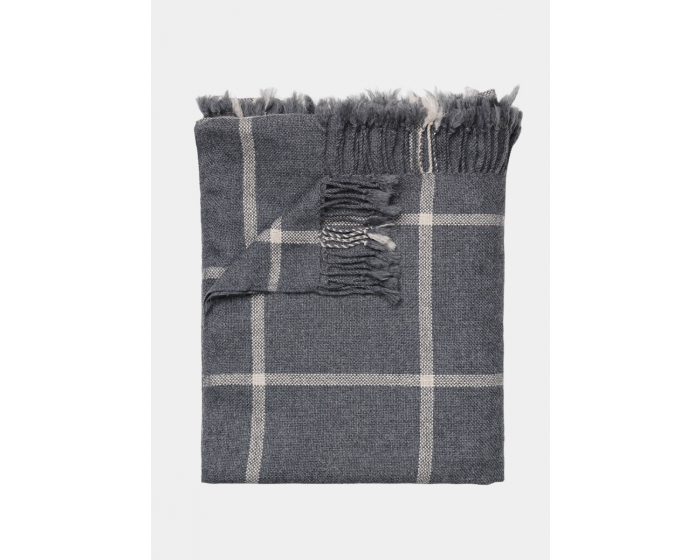 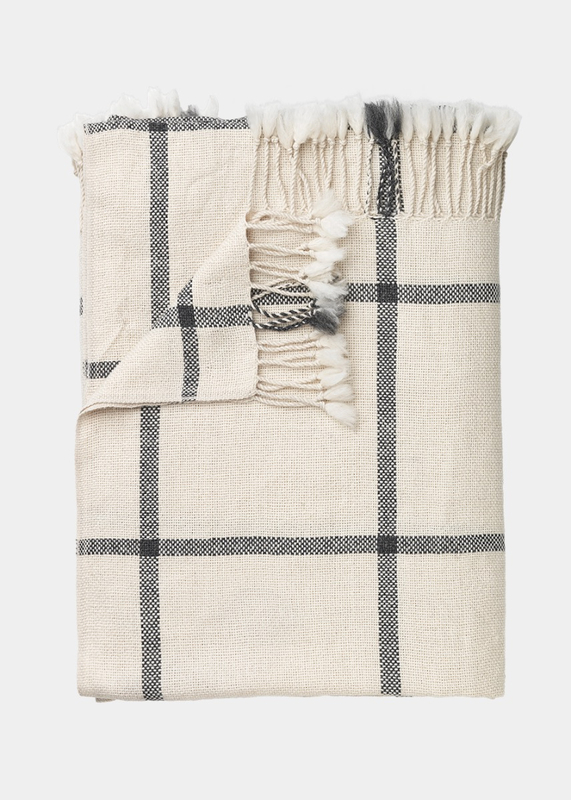 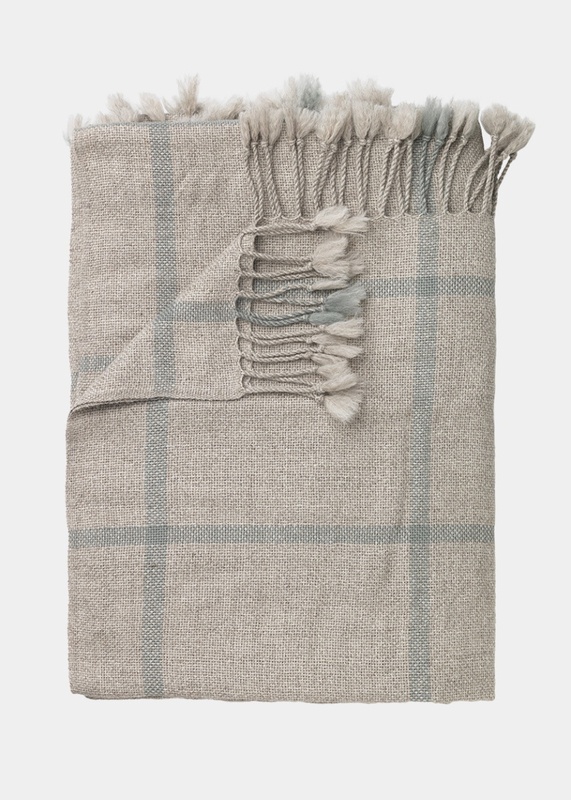 A classic, checked pattern throw with fringes, finished and tied by hand. 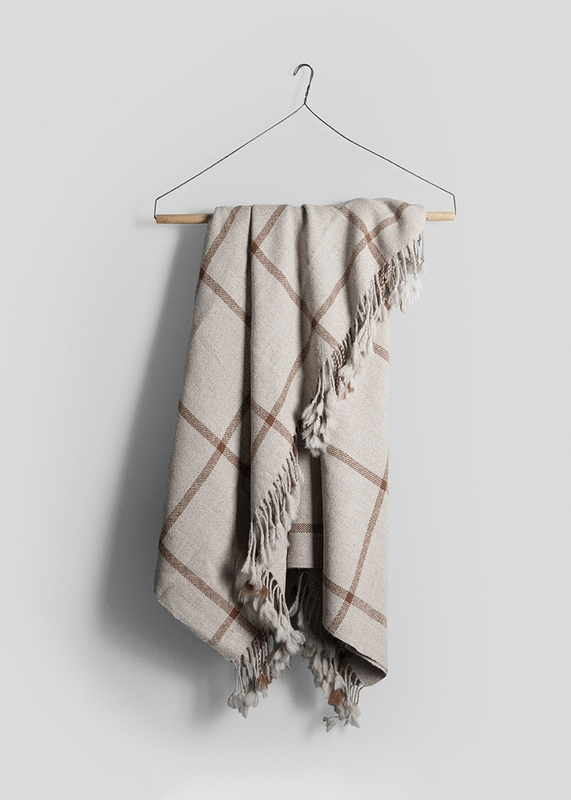 Adds an elegant touch to your home with its classic look and soft feel. 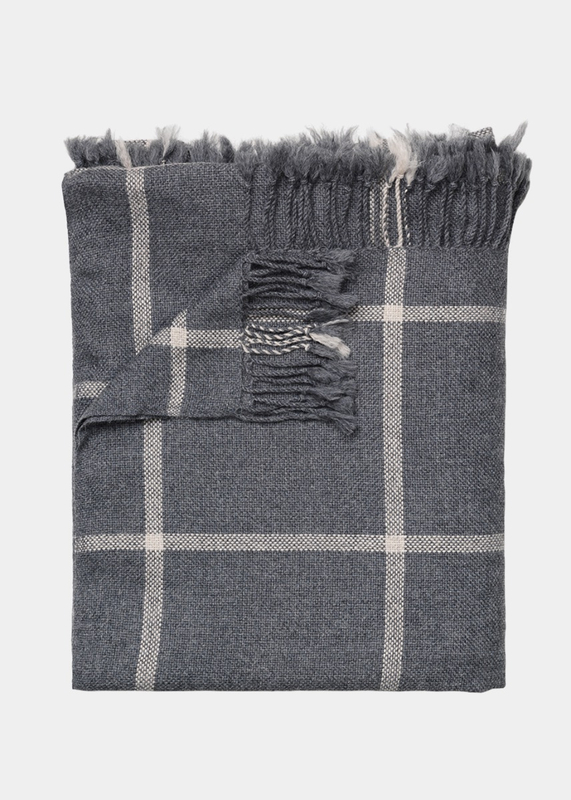 Size 170 x 240 cm.